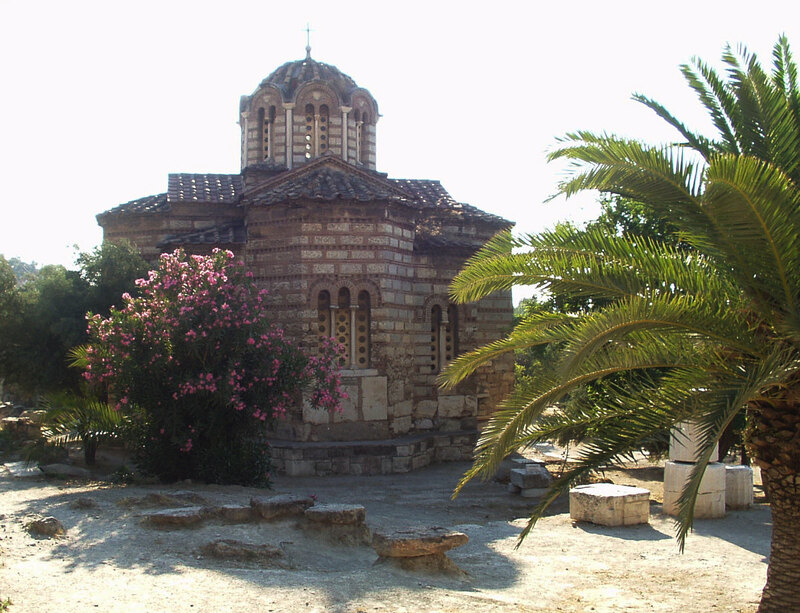 A medieval church of Agii Apostoli (Holy Apostles) from the 10th century is located on the Athens Ancient Agora. The orthodox catolic church was reconstrued and partially rebuild in 19th century. Now, the church is restored.